Living Hope Nepal is a Nepal-based NGO founded in 2011 and our vision and mission is to bring positive changes in the village community through education, skills development, school rebuilding projects and health & medical camps. Especially after the 2015 Nepal earthquake, many schools buildings were destroyed or damaged and students have been studying in difficult conditions in the temporary learning centres made out of zinc sheets, ply or tarps. It is urgent to help rebuild the schools which are earthquake proof and able to provide safe and conducive place of learning. We also have small projects focused on improving the facilities – building toilets, water harvesting unit for sanitation and flushing purposes or setting up a small library. By creating a better environment for children to learn and play, it will be a blessing to the underprivileged students in the community village school. Through health screening clinics, medical camps as well as health education programmes for the village schools and communities, we could raise awareness and standards of hygiene in the village community. Each of the project is envisioned and undertaken for the development of the rural community living mainly in the hillside where they are neglected and much forgotten in terms of opportunities for development. It may take many more projects and many more years before we can reach out to help as many communities transform holistically and to have enough resources to enable the community to grow. If you would like to help in any way, financially or come and volunteer in person, please write to us and we will certainly welcome the partnership! Come and serve the community through 3-4 day health screening and medical camp or teach practical first aid skills and health awareness lessons in the community schools. 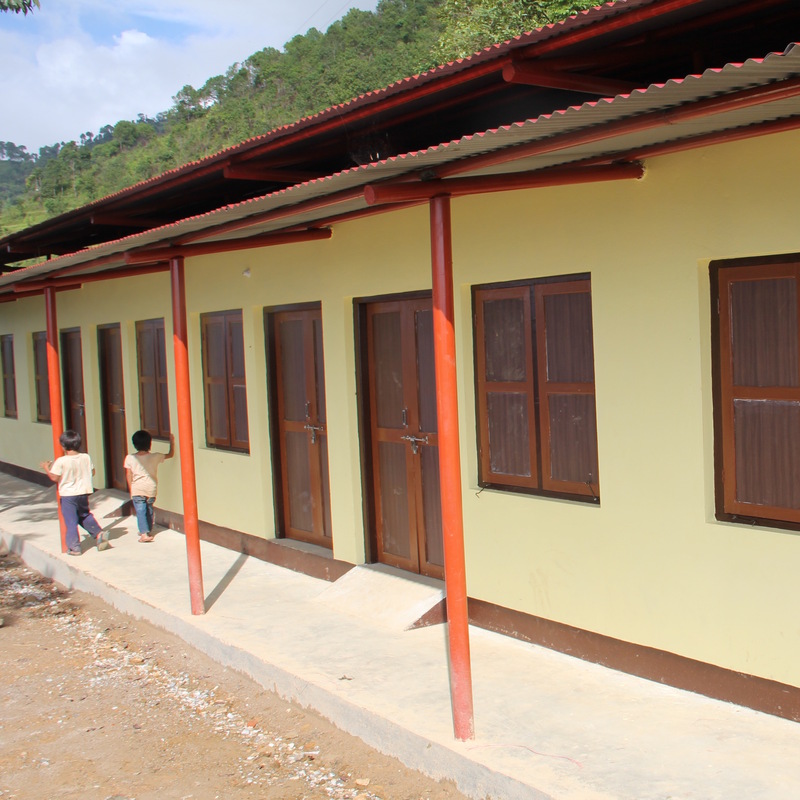 Come and support our school building projects through giving or service as many community schools are in need of repair, toilets, new classrooms especially after the 2015 earthquake. Come and serve the community through feeding programme, shelter building, helping the poor & needy families and even work alongside in the fields!